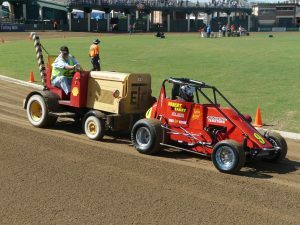 THE DEMONSTRATION RUNS FOR VINTAGE SPEEDWAY SECTION AT THE JANUARY 2019 MEETING AT GATTON HAVE BEEN CANCELLED. Very sad news with the passing of long time club member Allan Timms. Allan and Q50 where regulars at Vsaq events for many years. Allan had a life long involvement in speedway as a driver and official capacities. 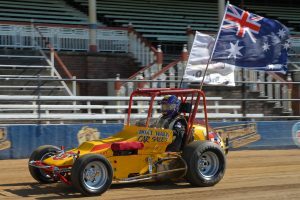 We pass on our sincere condolences to the Timms family from all members of the Vintage Speedcar Assn Qld. Very sad news of the passing of Graham Lockwood . 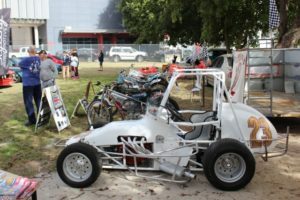 A very good friend and supporter of the Vintage Speedcar Assn Qld, Graham will be greatly missed but fondly remembered . We pass on our sincere condolences to the Lockwood family from all members of the Vsaq . Vintage Demonstration Runs at Gatton on 8.12.2018 will start at 1pm. DRIVERS BRIEFING IS AT 12.30pm. The meeting at Gatton on Saturday the 13th October has been ****CANCELLED***** due to the current weather conditions. The funeral for Bill Kelly will be held at the Mt Gravatt Cemetary Chapel, Mains Road MacGregor on the 16th August at 2pm. 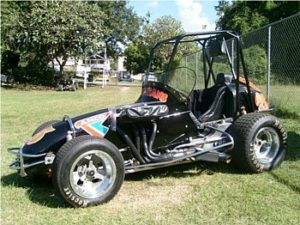 Bill was a long time member of the Vintage Speedcar Assn Qld, attending many events with the Q11 Bill Kelly Holden. We pass on our Deepest Sympathies from all members of the Vsaq to the Kelly family . RIP Bill..A true Gentleman. Merv Collier, former Barrie Watt crew member and Vsaq member has passed away. 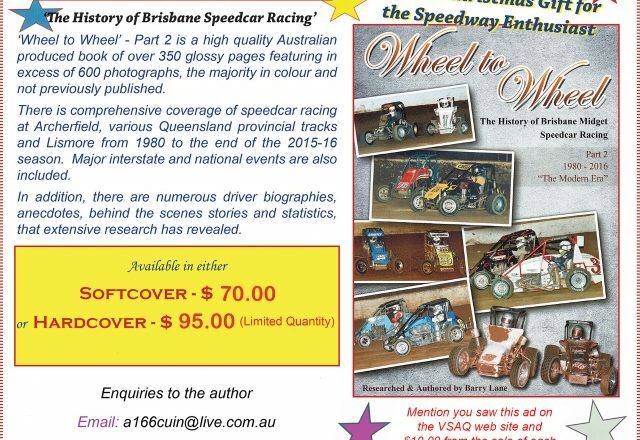 We pass on our Sincere Condolances to the Collier family from all members of the Vintage Speedcar Assn Qld. Rip Merv. 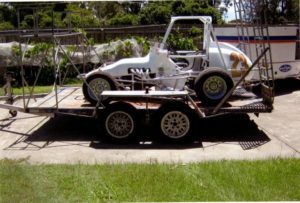 Brand new double axle trailer purpose built to fit a midget speedcar with room for a Quad. All new axles, stubs, hubs and electric brakes. 2 side and rear doors with 2 pairs of foldable ramps. 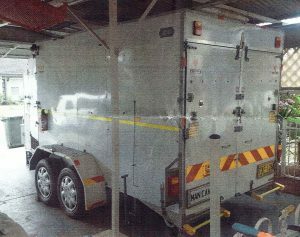 Checker plate floor with white sheeting on roof and walls. Floor and wall anchors. Two spare wheels. 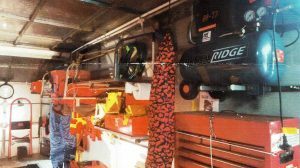 Front exterior toolbox. 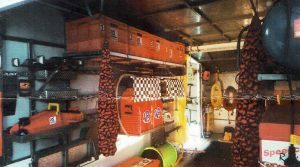 Storage rack on roof with side ladder. LED clearance and indicator lights. Exterior spotlights and interior fluorescents front and rear. These are just some of the extras as there is much, much more. More photos and information available. 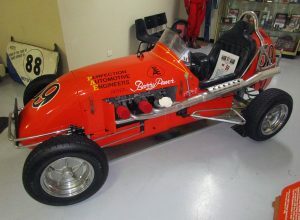 Driven by Gary Rush 10 times Australian champion. The news of the passing of Merle Shepherd (Blair’s wife)……. Sadly Merle has pass away yesterday the 9th of January at 1pm. In lieu of flowers, donations to Karuna Hospice would be greatly appreciated. 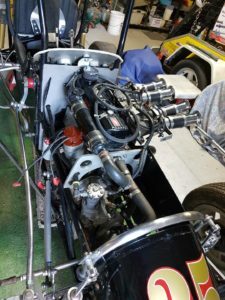 Car was built using a ‘Doherty’ tube chassis and a former Johnny Stewart McGee fuel injected ‘Trackburner’ Holden engine and finished in 1968. The car last raced in 1986 under the ownership of Smith. 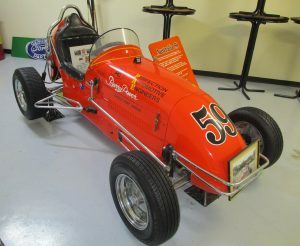 During its career it held lap records at the Melbourne Speedbowl and the Redline and Avalon Raceways. 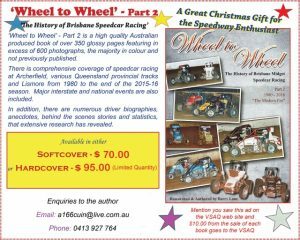 The car won the Vintage Speedcar Assn (NSW) ‘Restoration of the Year’ in 1998.